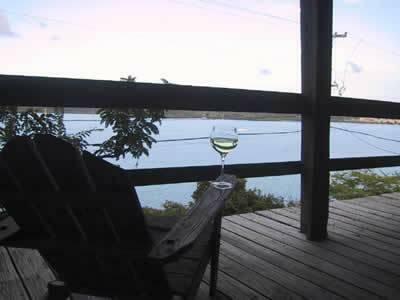 ﻿ Best Price on Culebra Island Villas in Culebra + Reviews! 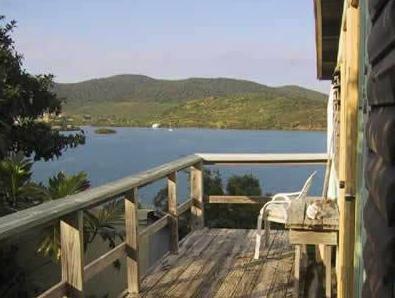 Facing Ensenada Honda shore, Culabra Island Villas is in Culebra Island and allows boat access. Wi-Fi connection is possible in public areas and the property is air-conditioned. 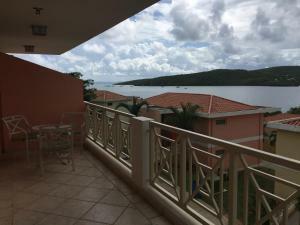 The apartments can sleep 2 to 4 guests, and feature private bathrooms with showers, ceiling fans and views of the gardens and the sea. All apartments have a balcony or terrace and kitchen. 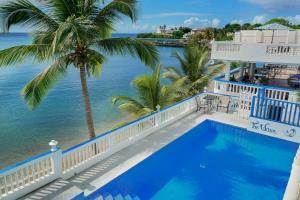 You will be able to find Caribbean, international and seafood restaurants within a 10-minute walk of the villas. 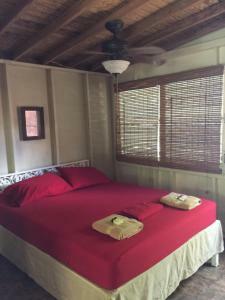 Guests staying at Culebra Island Villas can enjoy snorkeling, scuba diving and windsurfing. You can also take boat trips to idyllic nearby islands, sheltered coves and unspoiled beaches. 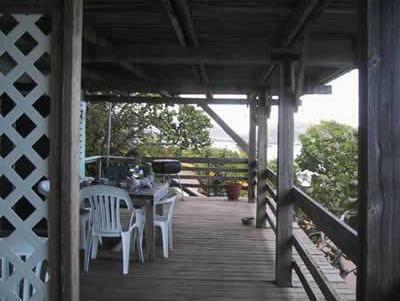 The beach is only a 5-minute drive away, and Culebra Airport is a 4-minute drive away. The property kindly advises to take into consideration that there are stairs leading to the villas, which is not friendly for handicap guests.